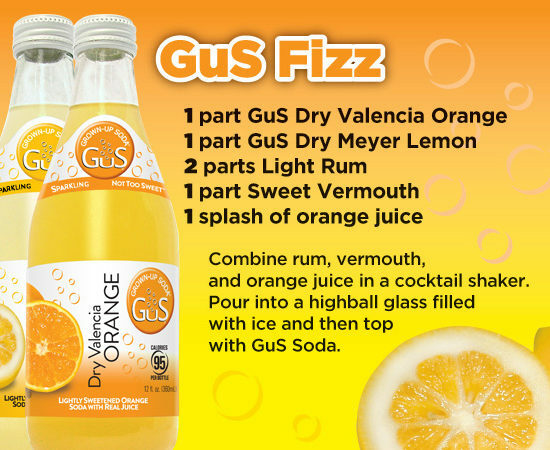 A delightfully dry orange soda with real orange juice. 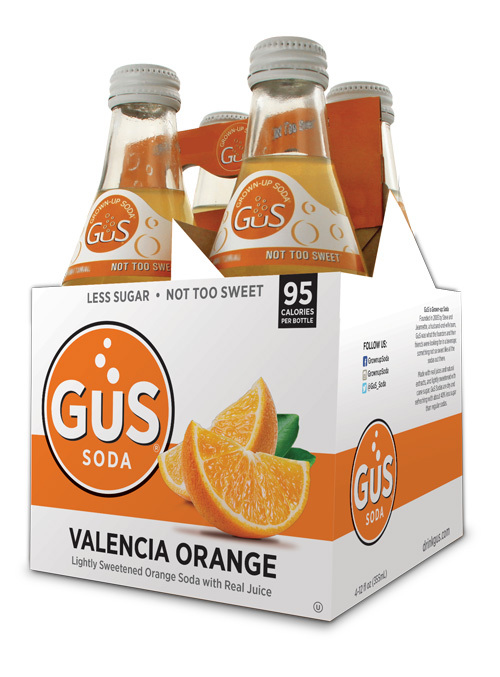 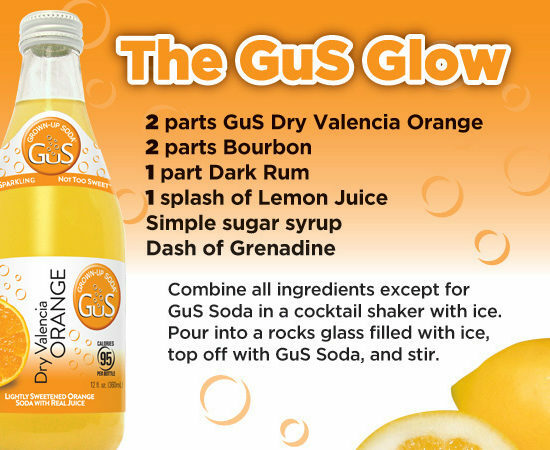 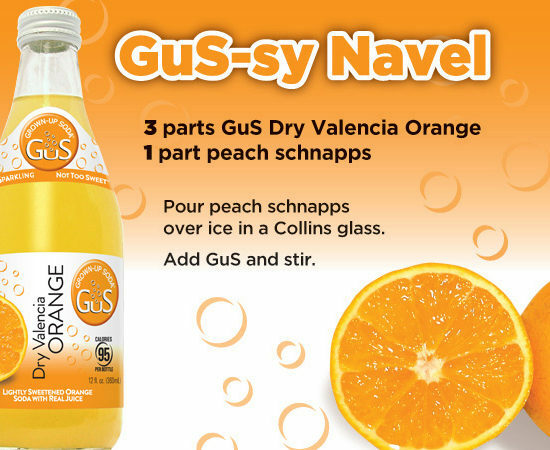 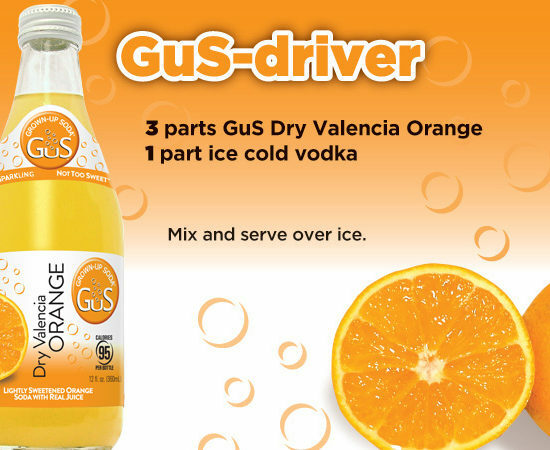 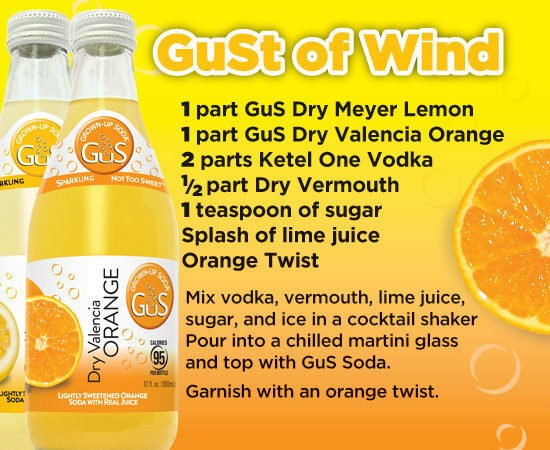 GuS Dry Valencia Orange is a light, refreshing soft drink with a mildly sweet taste. 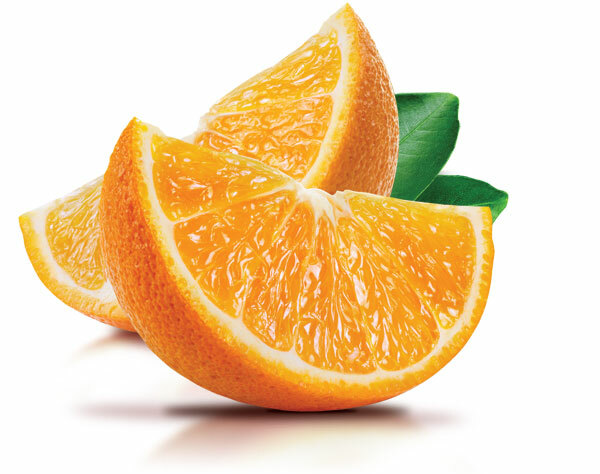 The Valencia, or Summer Orange is considered to be the finest variety of juice orange. 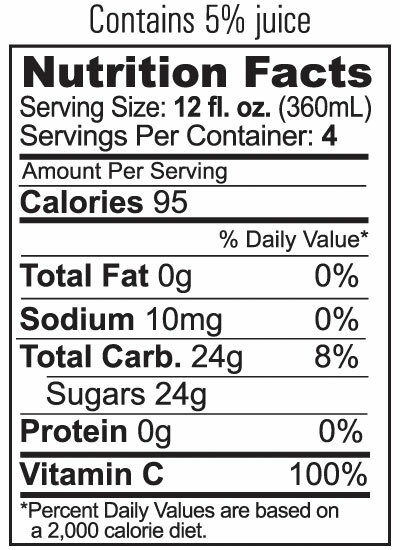 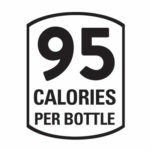 INGREDIENTS: Purified sparkling water, cane sugar, orange juice concentrate, natural flavors, citric acid, ascorbic acid (vitamin C), beta carotene (for color), ester gum.